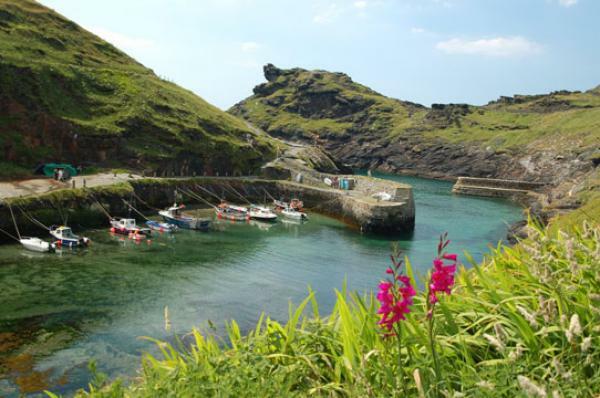 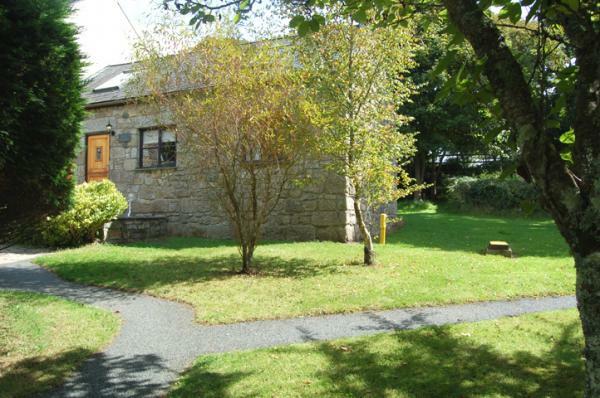 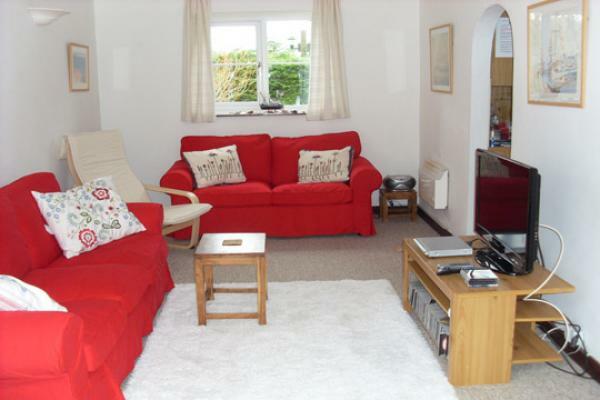 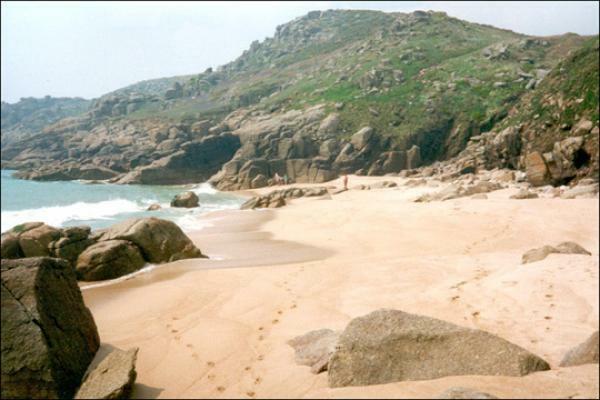 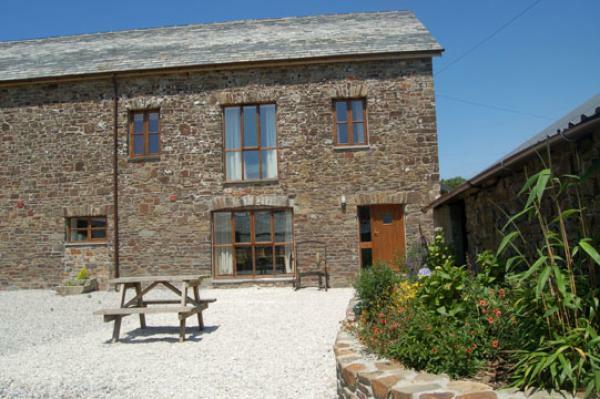 Southwest Holiday Cottages invite you to choose from our large selection of quality holiday cottages in Cornwall. 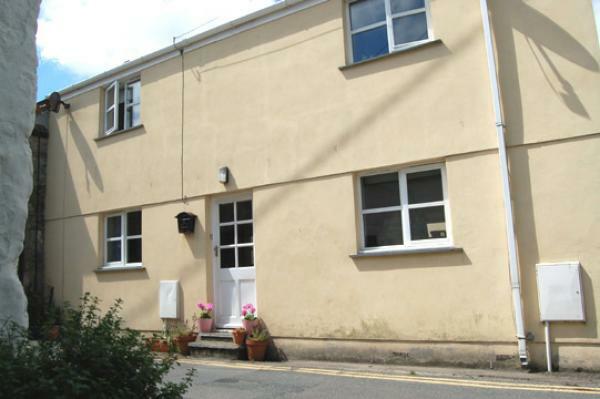 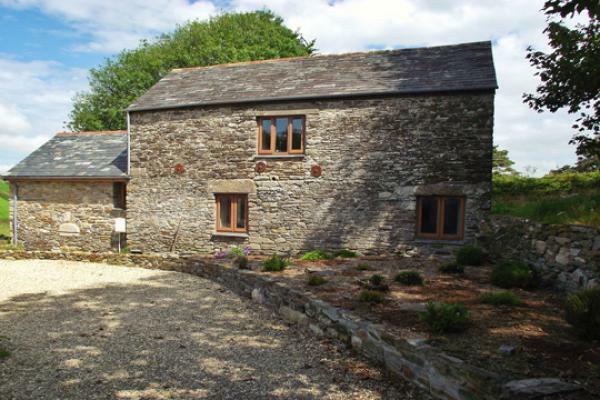 We are one of the earliest letting agencies for Cornwall, specialising in higher quality properties and have been letting self-catering cottages for over 30 years. 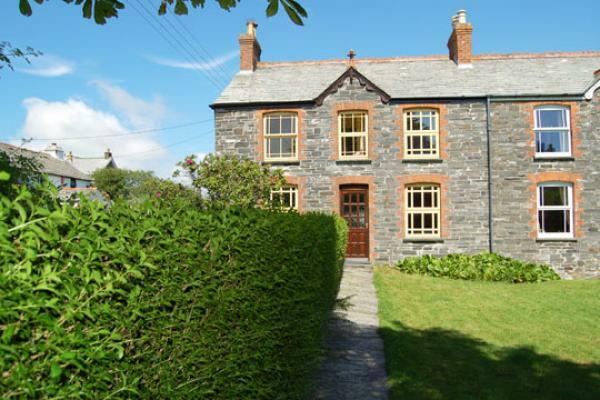 We offer an excellent choice of holiday lettings including apartments, luxury barn conversions, character and fishermens cottages, with accommodation size from 2 to 12 people, many with pets welcome. 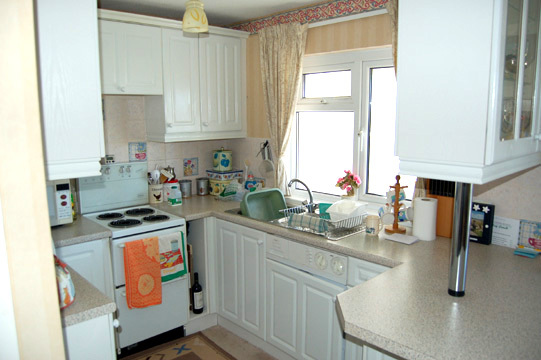 All properties on this site have been visited by members of our team and they had to meet what we consider to be a good standard. 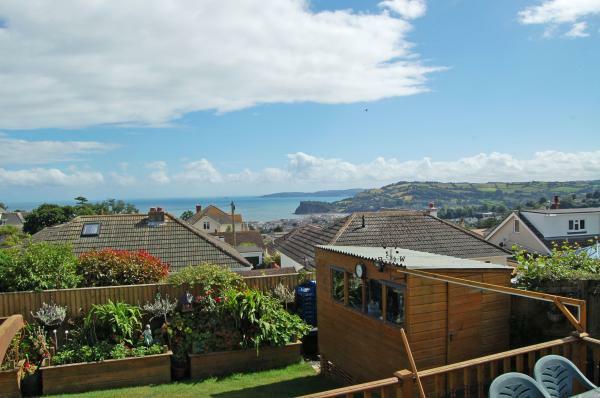 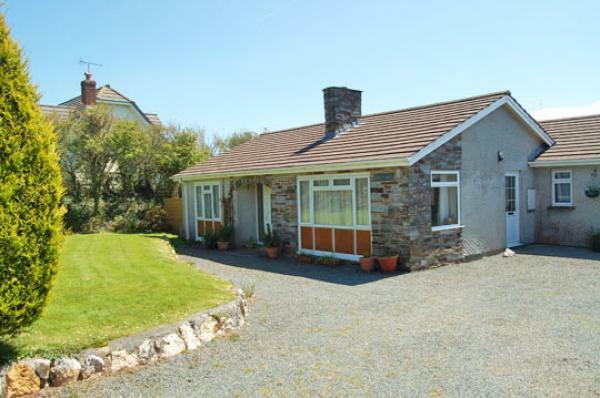 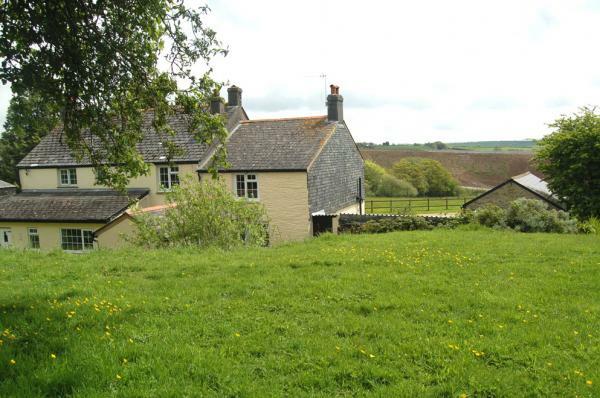 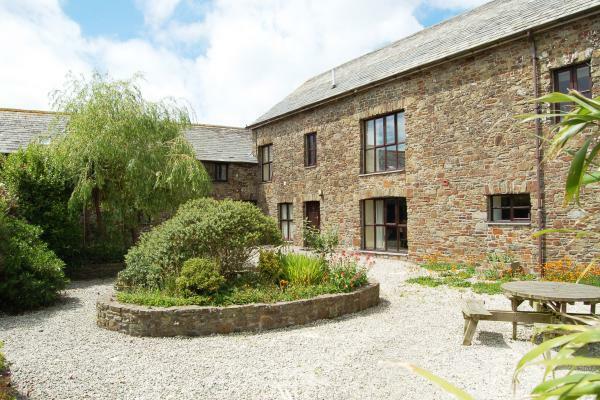 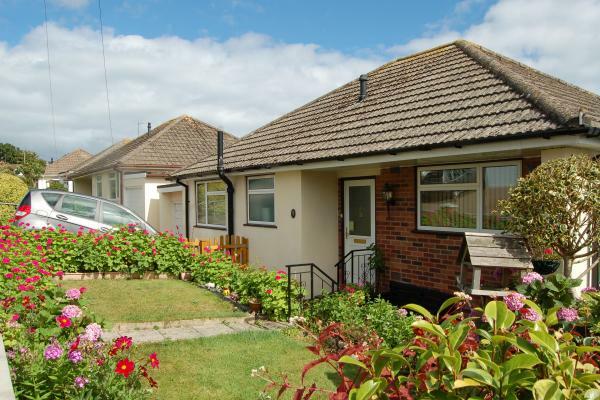 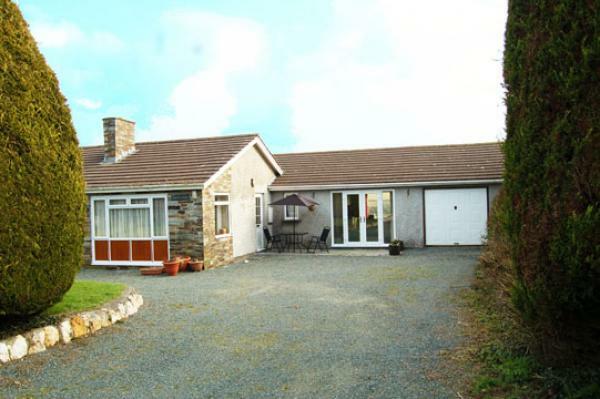 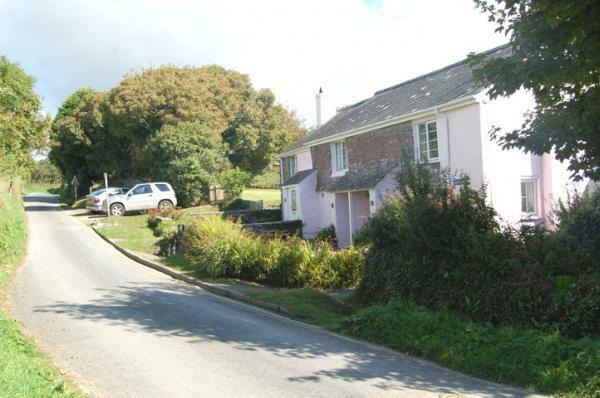 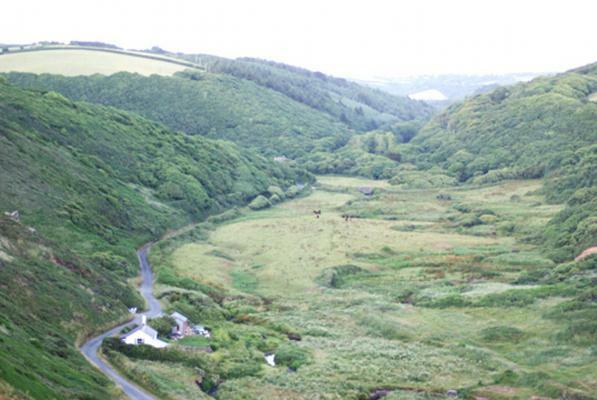 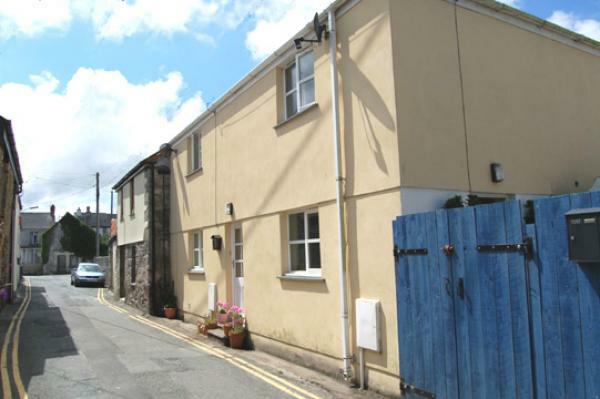 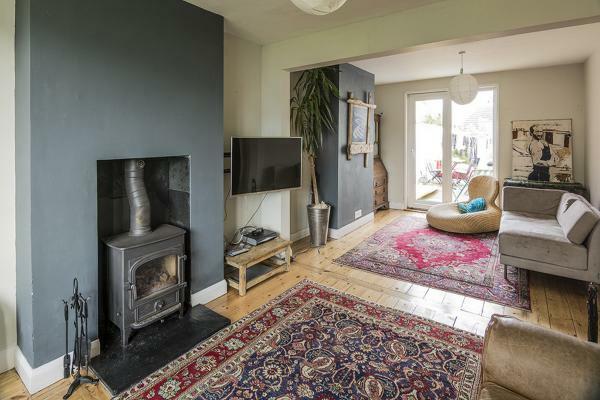 As we have seen the properties, we are able to supply you with further information about a property & the part of Cornwall in which it is located. 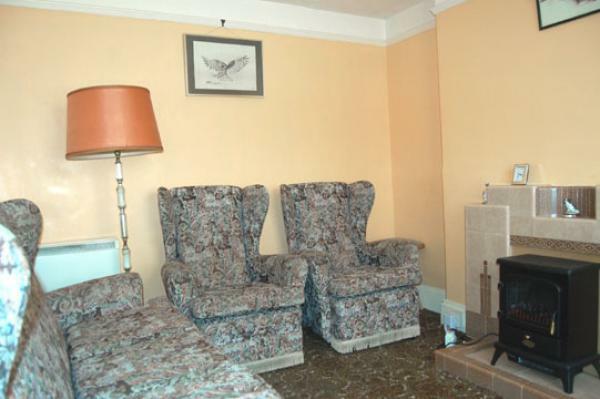 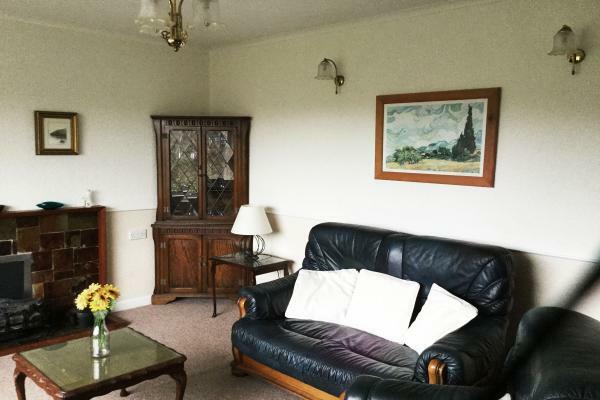 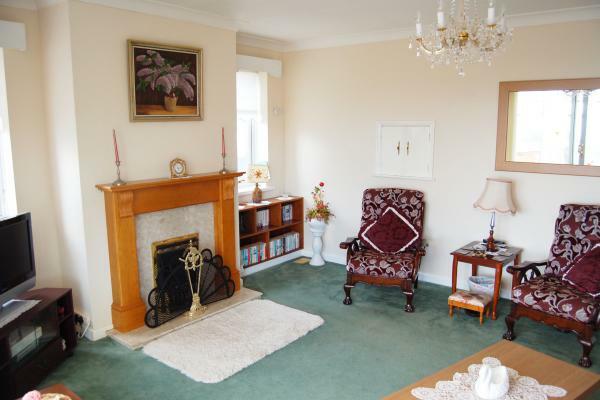 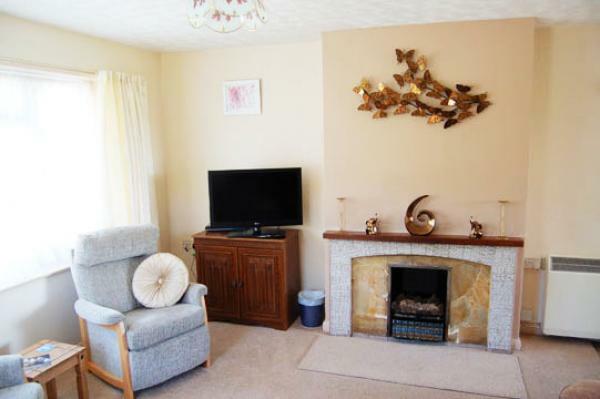 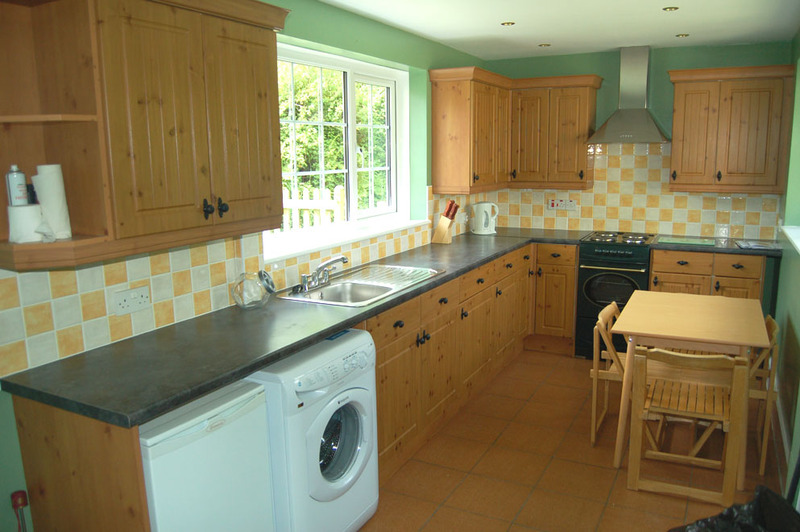 Care is taken to help you choose the holiday cottage that best suits you. 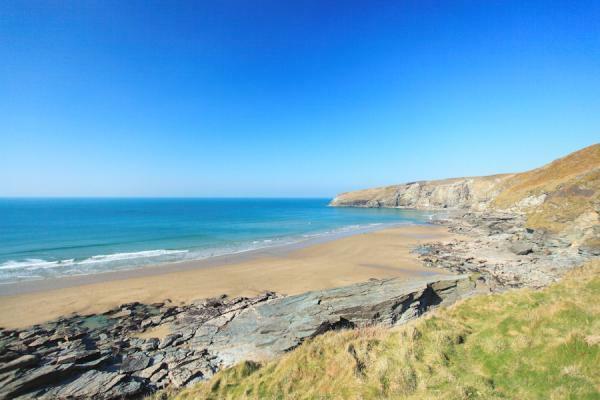 To check on availability click on our 'search vacancies' box on the left where you can enter your search criteria, or alternatively click on the above 'cottages' button and individually browse our Cornwall cottages page by page. 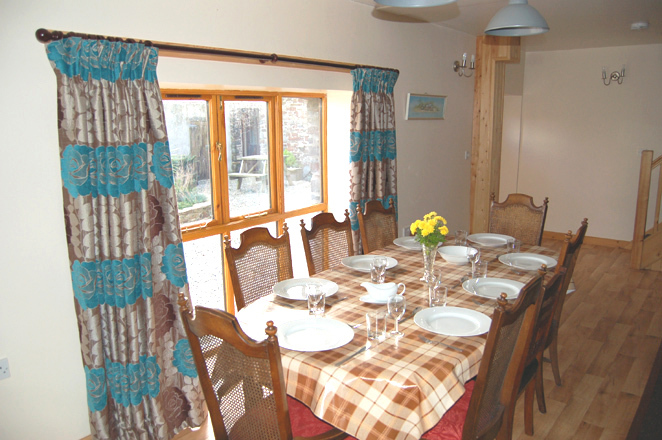 This button above takes you to a menu choice of all the cottage pages. 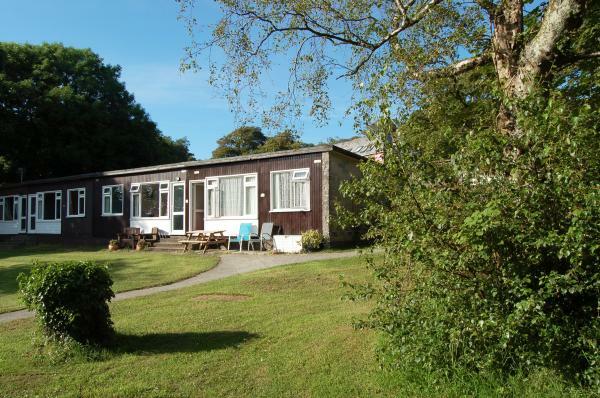 On an individual property display you can also access vacant weeks by clicking on the 'vacancies' box above the property description. 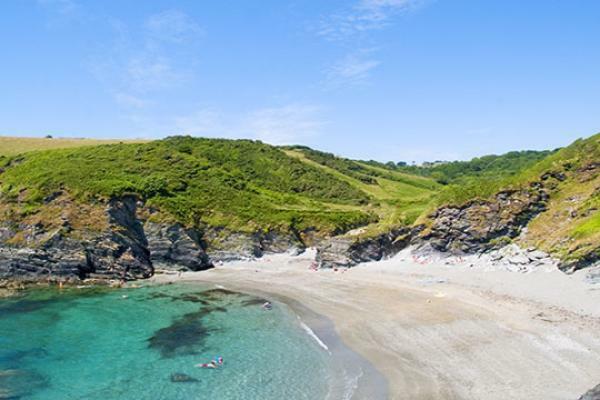 Cornwall is more than just a county, it is an idea and lifestyle and a unique part of the Uk, with its own heritage and sense of identity and traditions and character and worth visiting for these reasons. 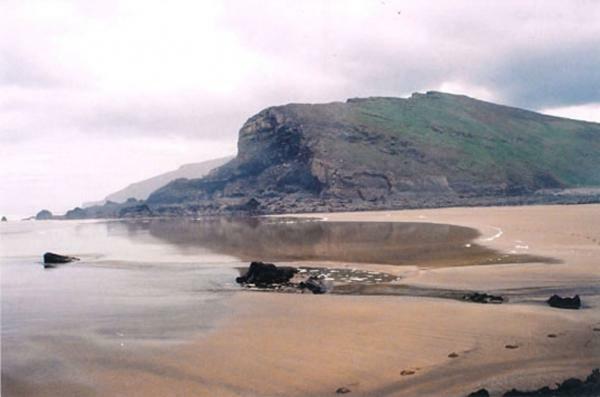 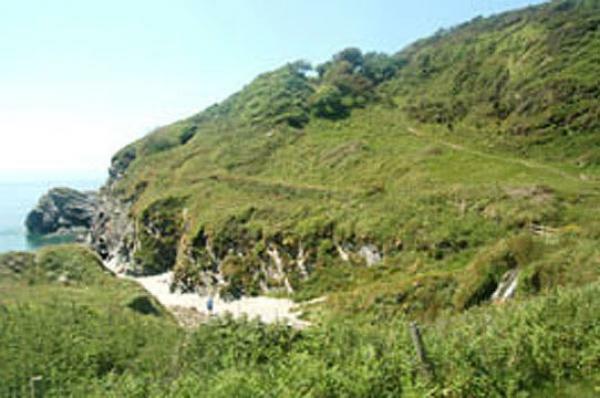 The county enjoys the longest coastline in the county with spectacular craggy coastal walks. 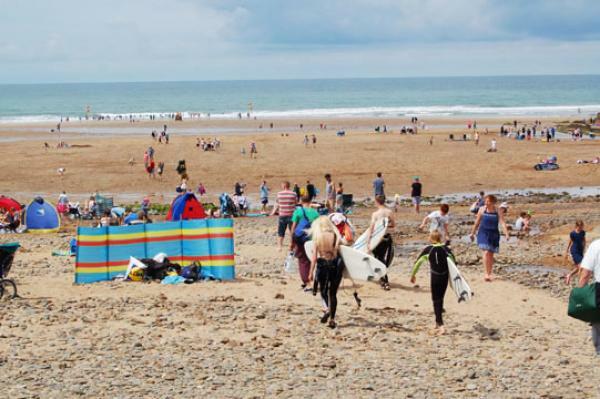 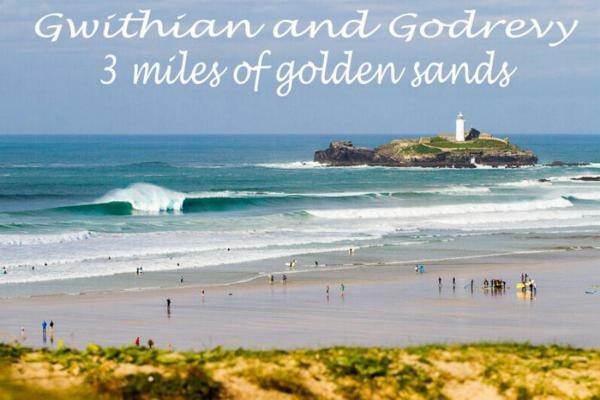 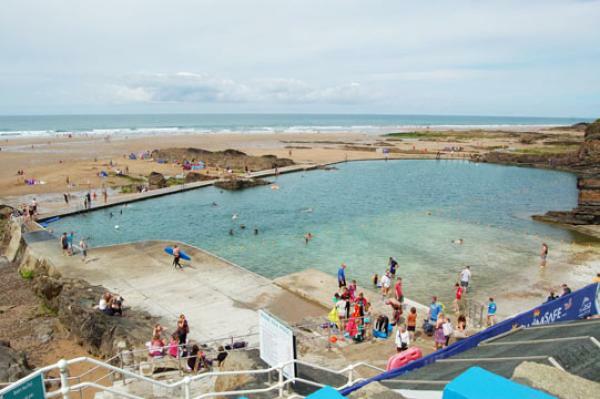 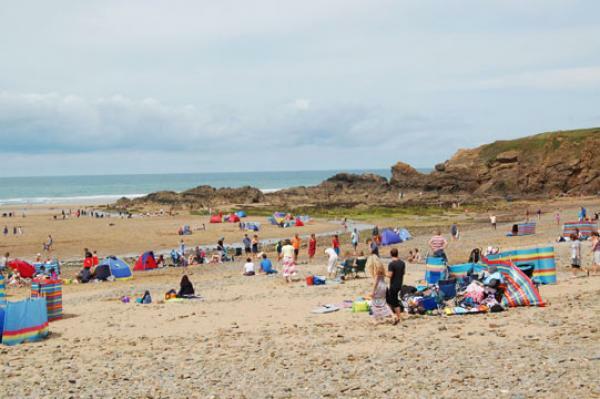 Visitors enjoy the excellent sandy beaches, especially in resort towns such as Bude (huge free open air swimming pool on the main beach, hire rowing boat up the Canal, Canal Bird Sanctuary) or Newquay, which both provide excellent surfing. 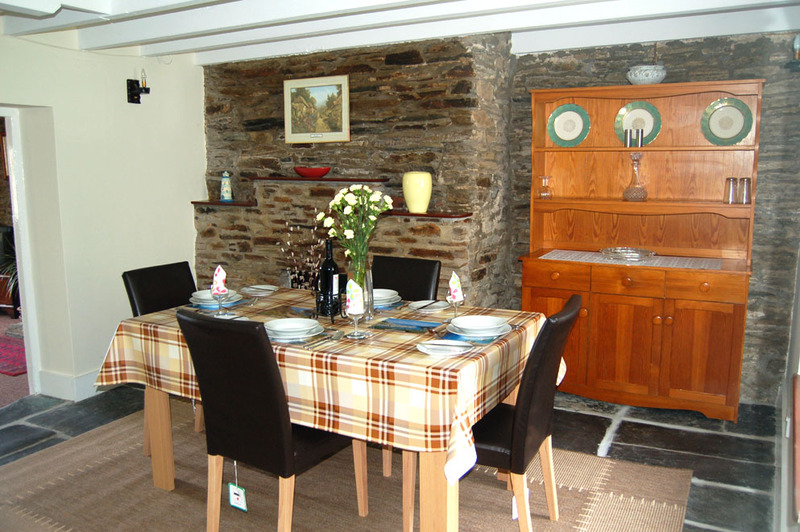 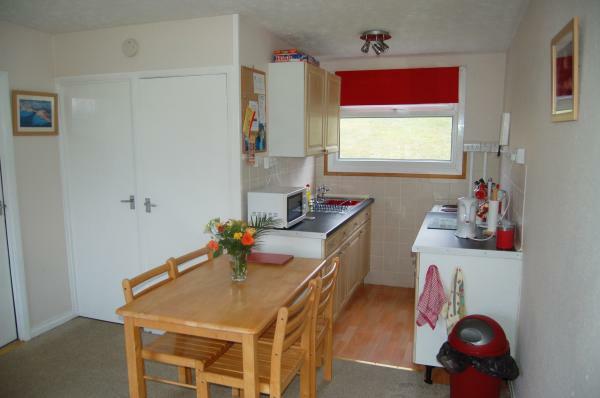 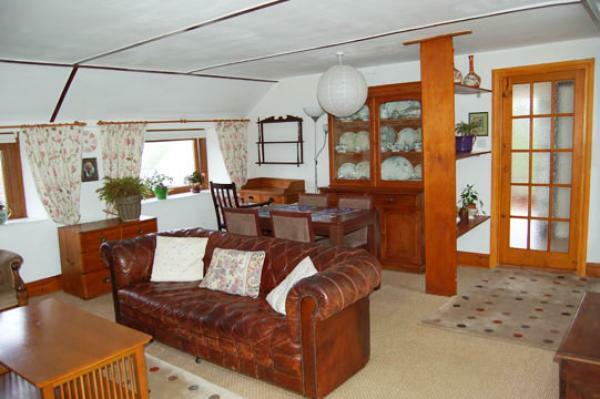 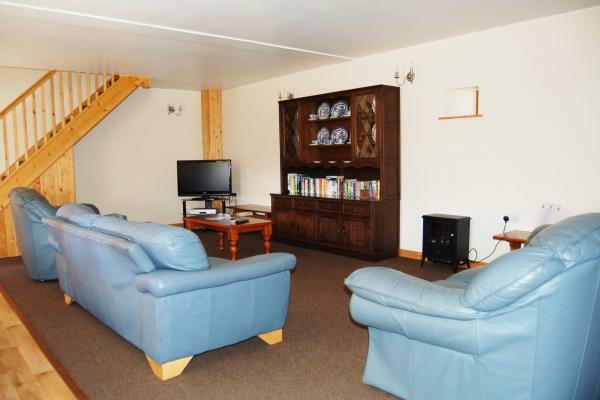 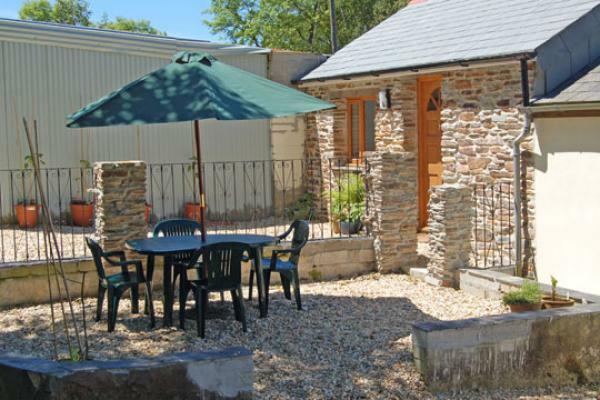 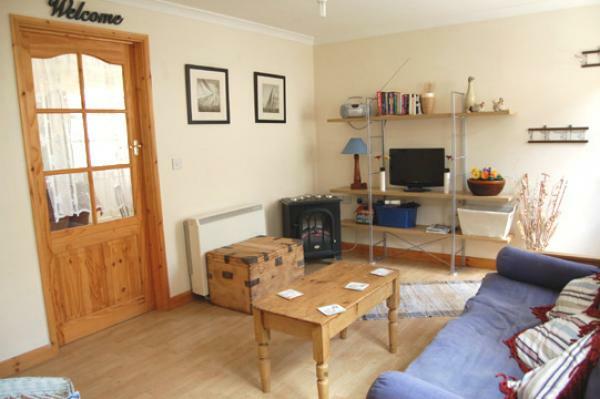 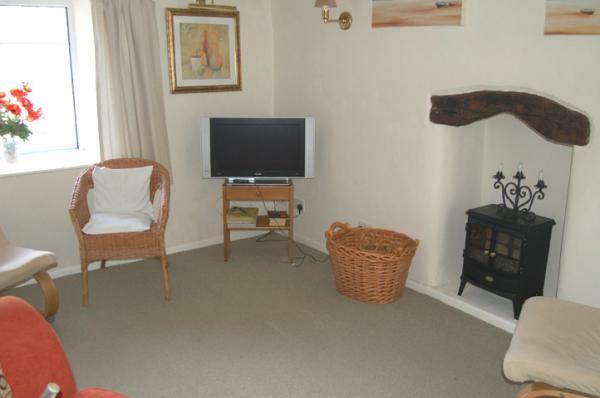 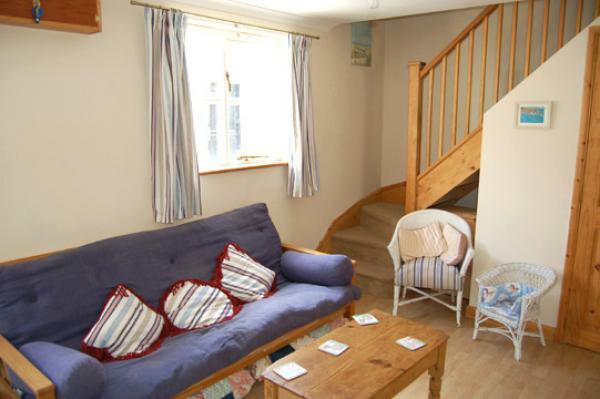 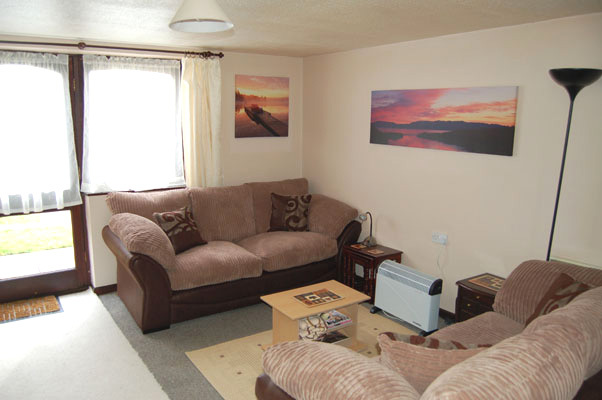 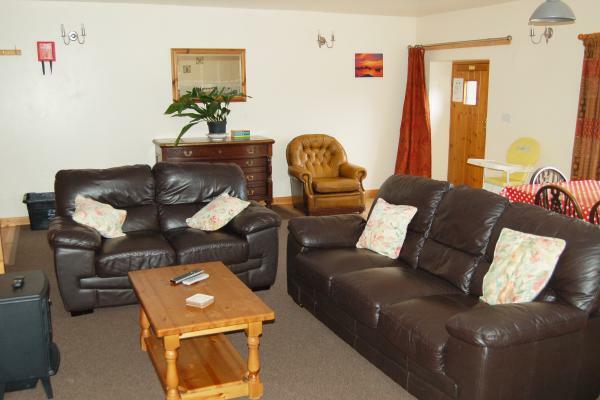 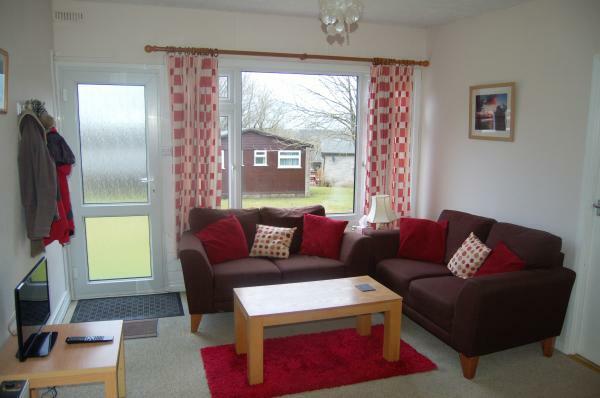 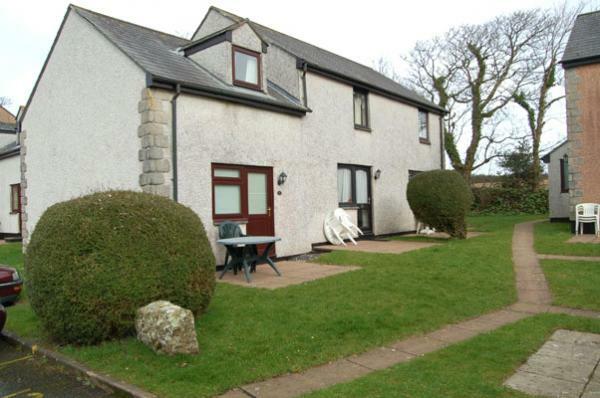 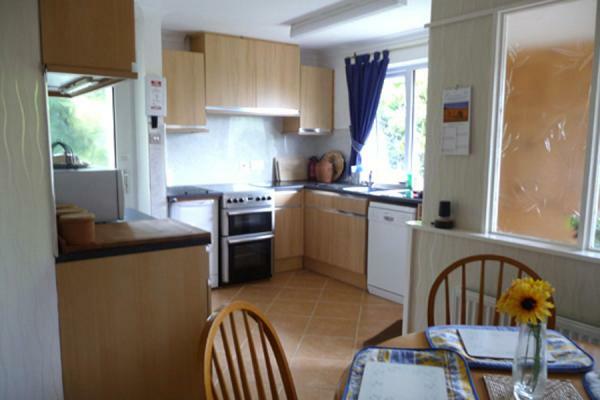 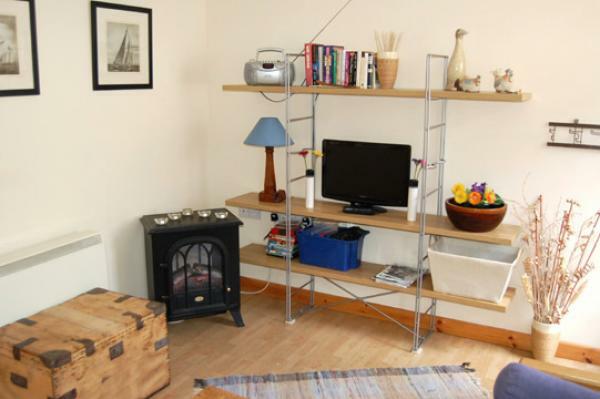 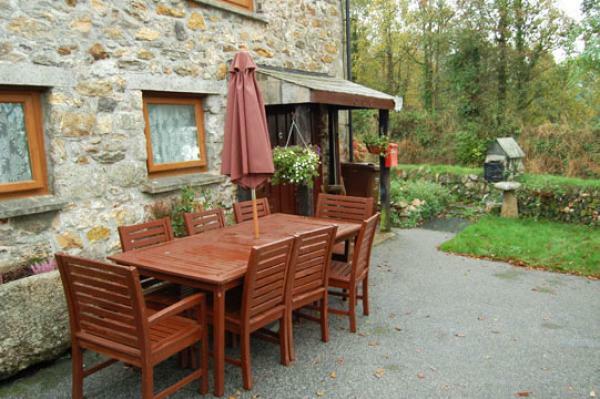 For coarse fishermen choose a cottage with free fishing available with the cottage. 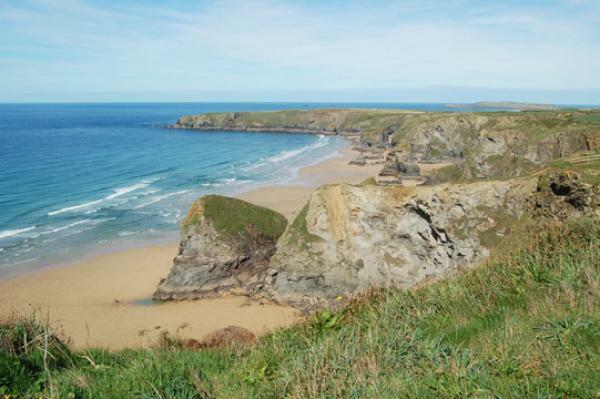 As an alternative to busier Newquay choose a quieter resort just below Newquay at Perranporth, Perranporth also having a large beach with excellent surfing. 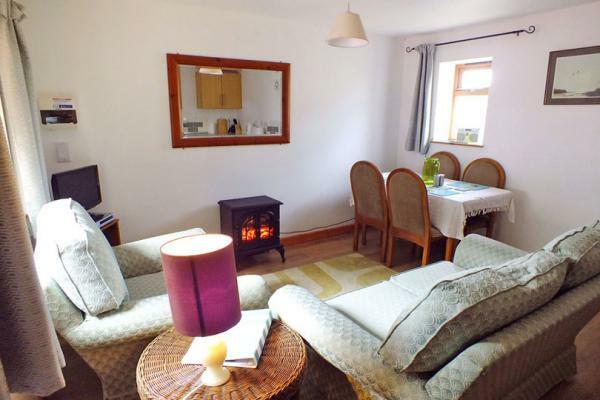 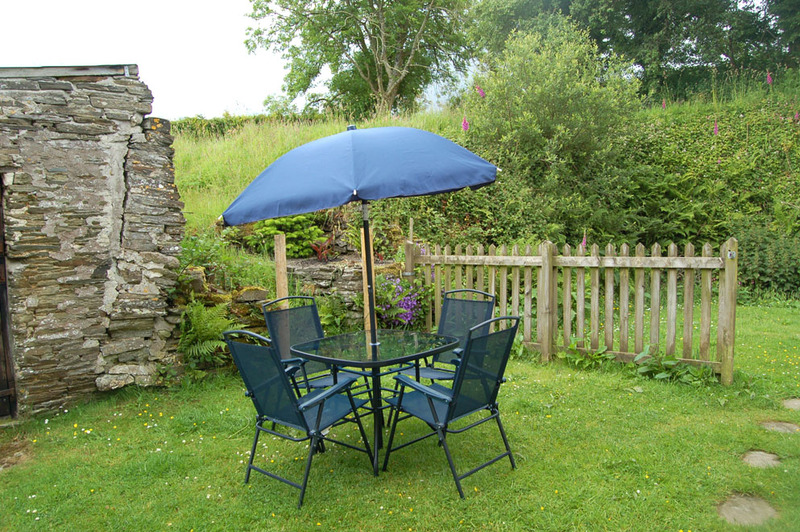 Book a romantic break in a holiday cottage for 2, or a larger property sleeping up to 12 people. 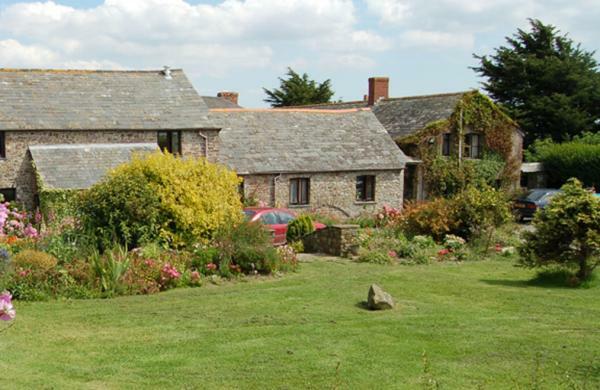 There is a wide choice of accommodation on our website to suit all tastes; classic barn conversions, bungalows, luxury cottages that seem to be the most popular, beach side cottages and also of course cottages that allow dogs, with most of our cottages dogs are welcome at no extra charge. 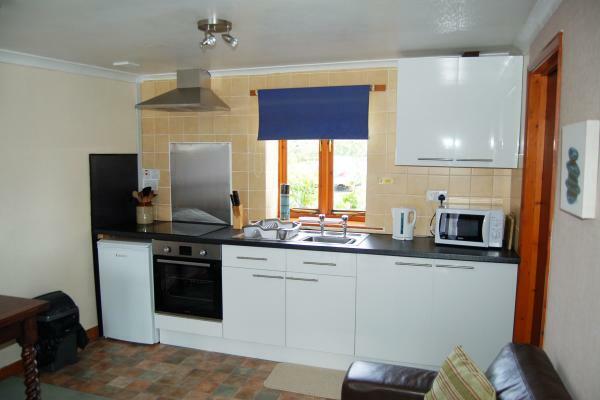 Self-catering cottages allow the holidaymaker the space and amenities that he has at home. 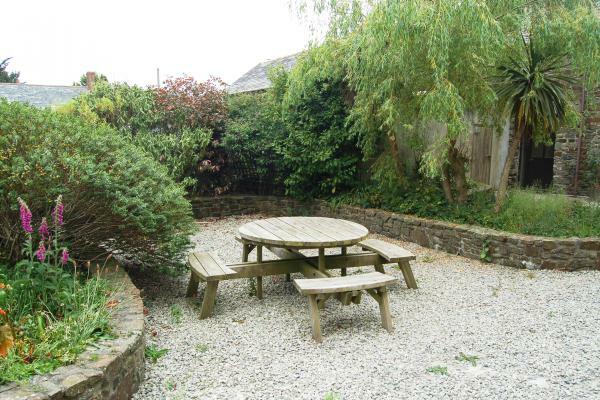 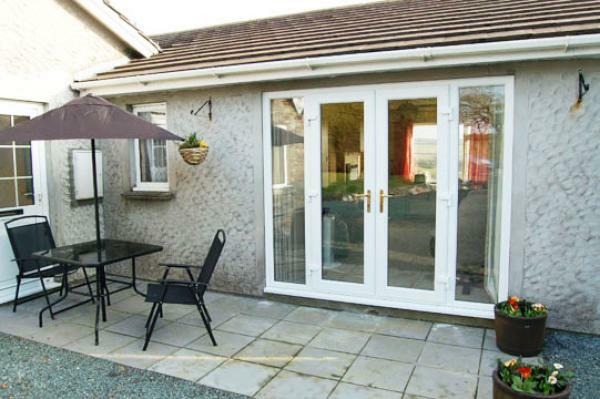 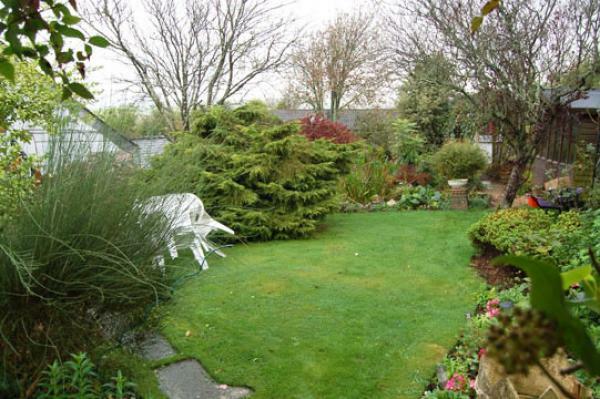 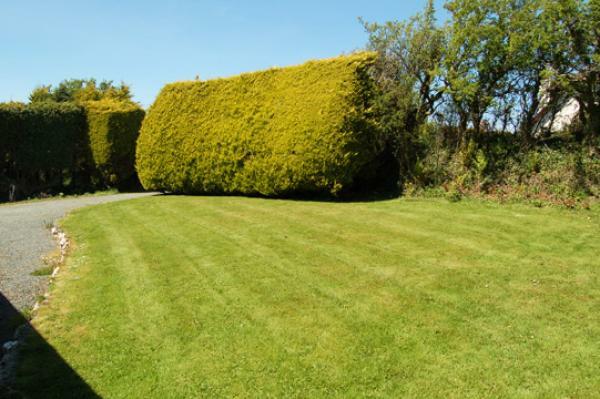 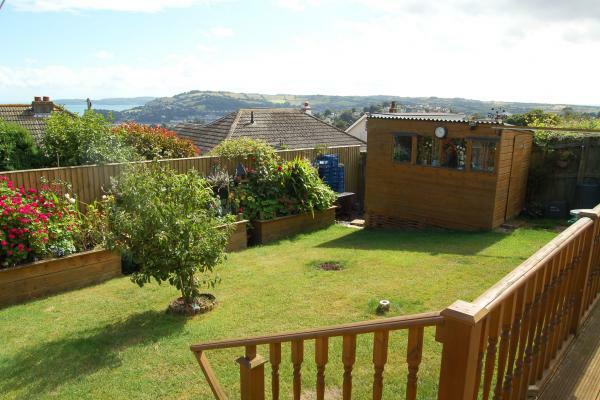 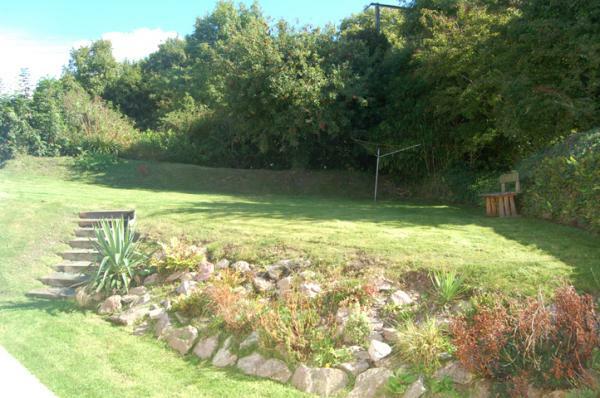 Holidaymakers appreciate a garden, their own lounge and kitchen, and the privacy and quiet a holiday cottage affords. 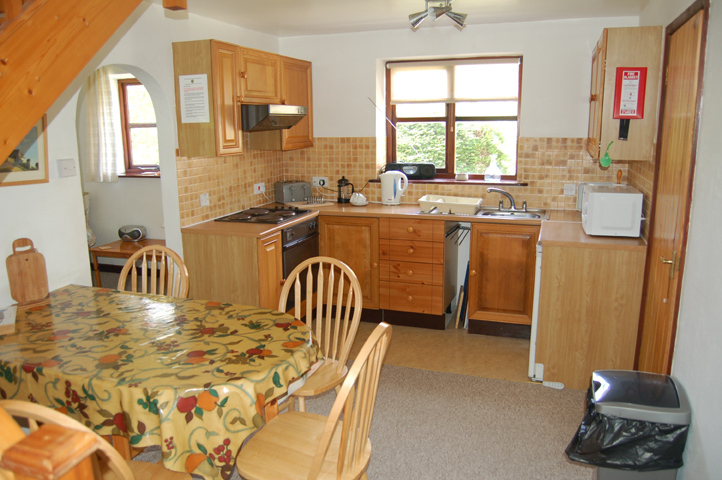 The cottages we feature can be rented for Self catering short breaks. 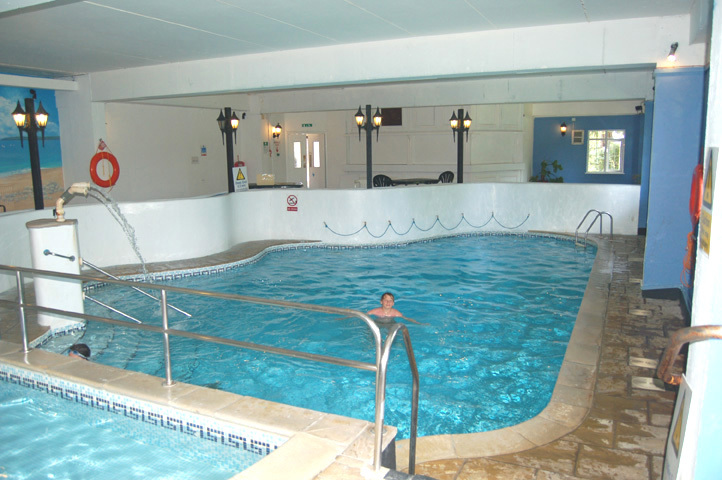 Part week bookings are becoming increasingly popular so why not phone our office for quotes, we are always available to help you with your holiday choice. 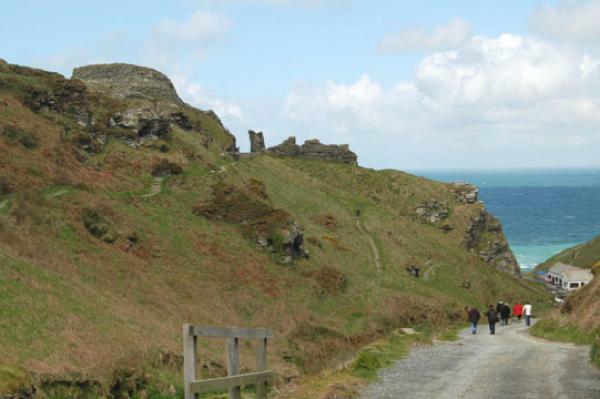 Cornwall has a range of attractions and places to visit that are unmatched in most parts of the country. 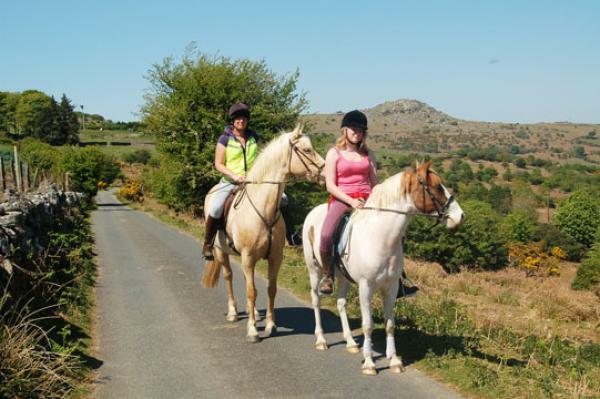 Among Cornwall�s top attractions are the Camel Trail Cycle Path from Padstow, through Wadebridge to Bodmin with bike hire readily available at all three towns. 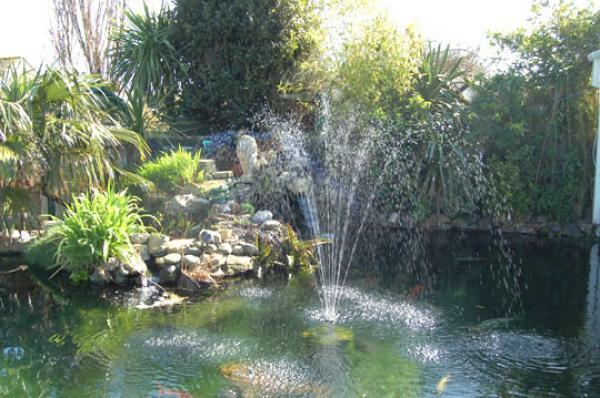 Flambards Theme Park near Helston, one of the best days out for children. 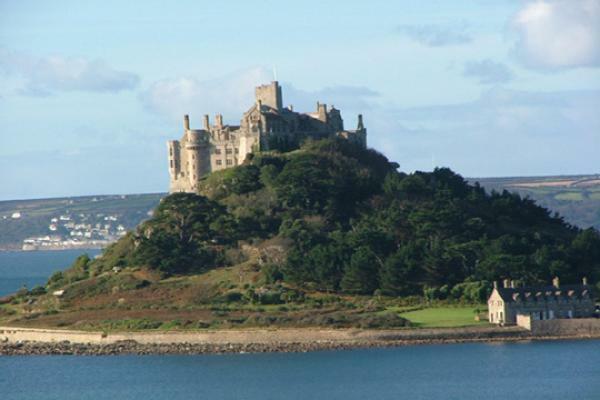 St Michaels Mount, a small island with intact castle at Penzance, reached by a causeway at low tide or by a small boat when the tide is in.The famous Minack Theatre, an open air theatre cut into the cliff at Porthuno is near Lands End. 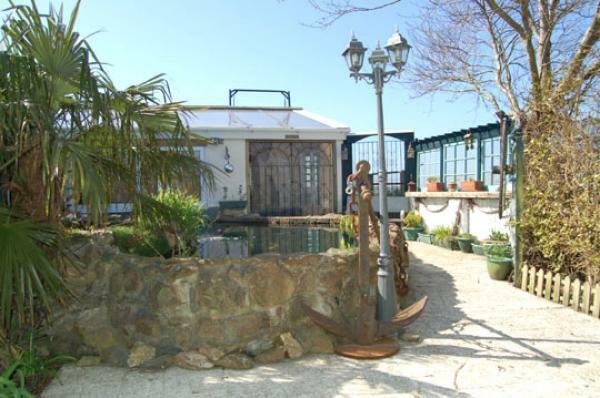 Open air performances all year around, spectacular in the evenings. 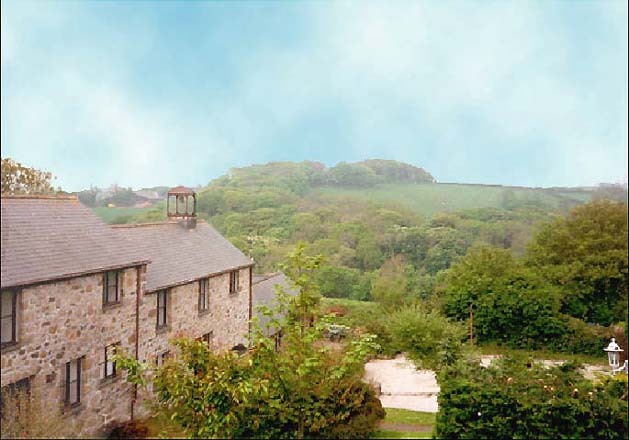 Wherever you stay we hope you will choose one of our Cornwall cottages. 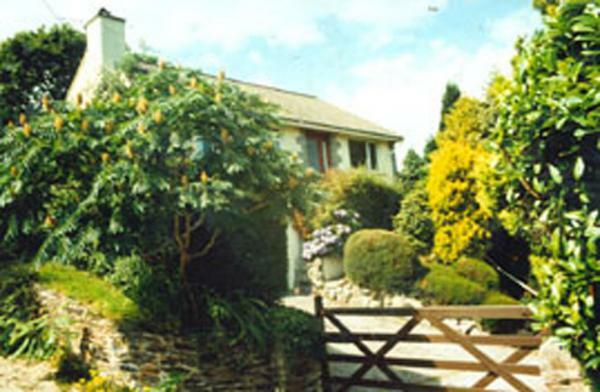 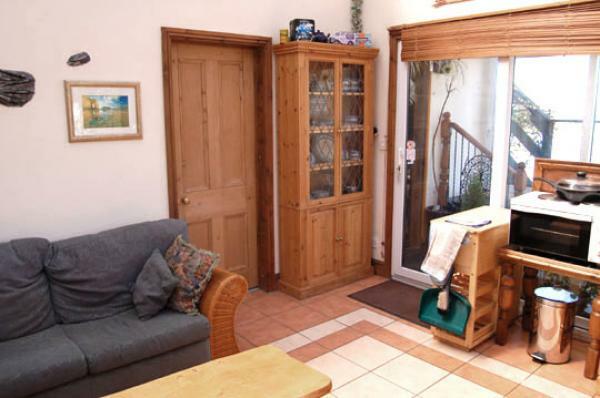 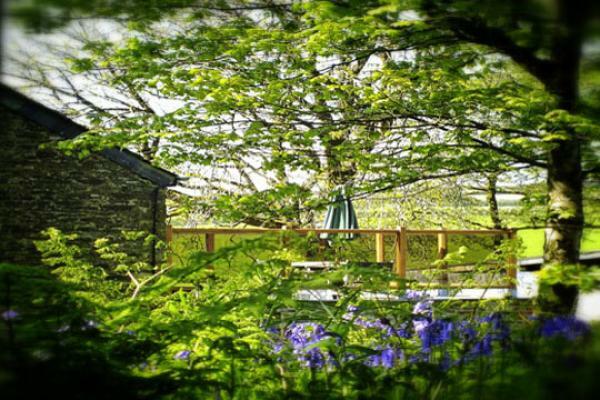 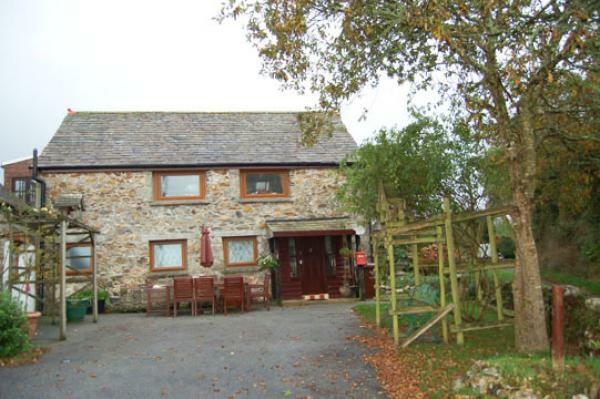 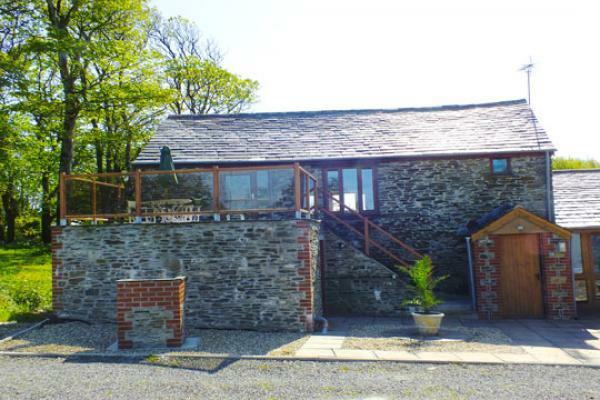 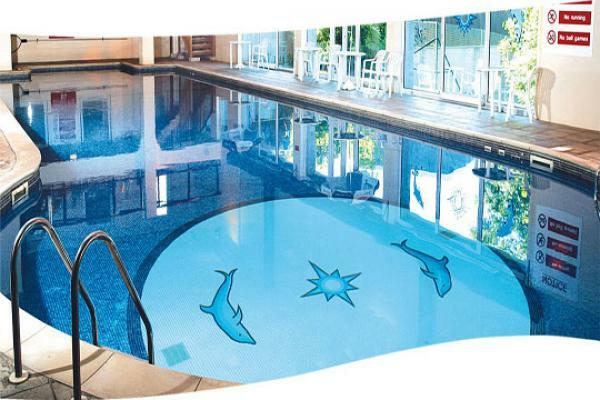 Southwest Holiday Cottages provide a selection of holiday cottages in Cornwall , offering some very high quality accommodation. 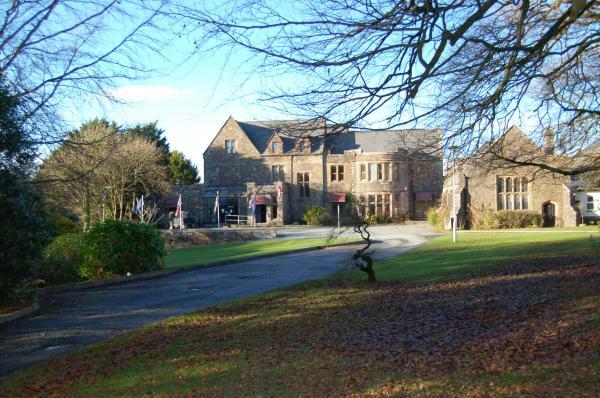 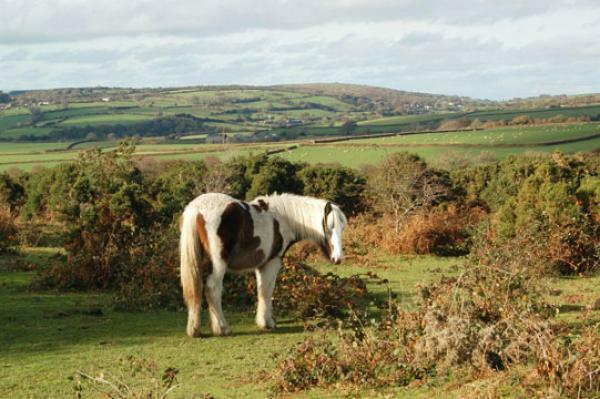 We have traded for over 25 years and we have some of the finest properties in the county. 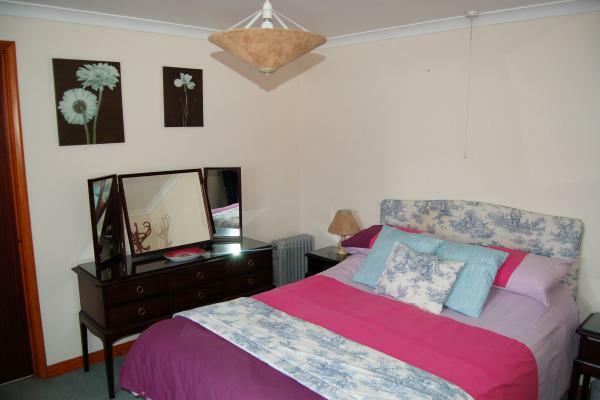 These include properties within easy reach of the beach and in the major resort towns. 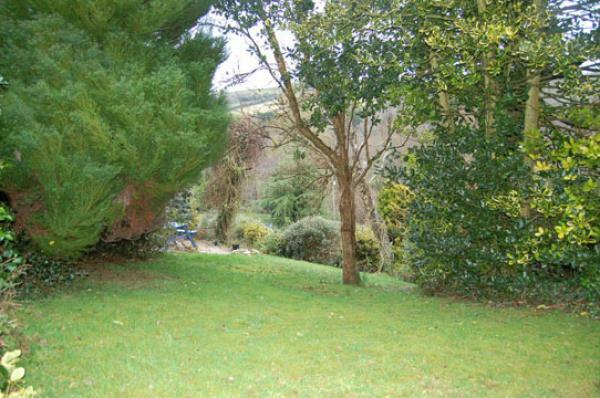 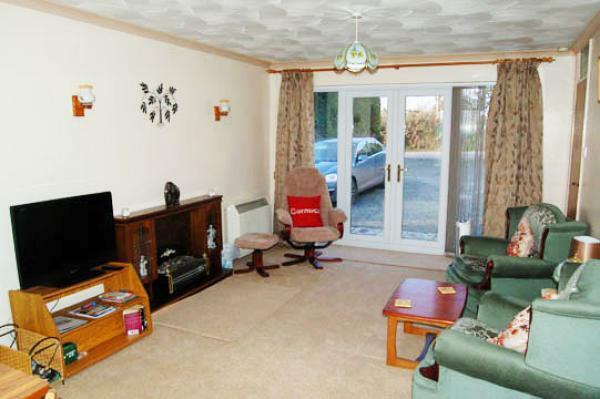 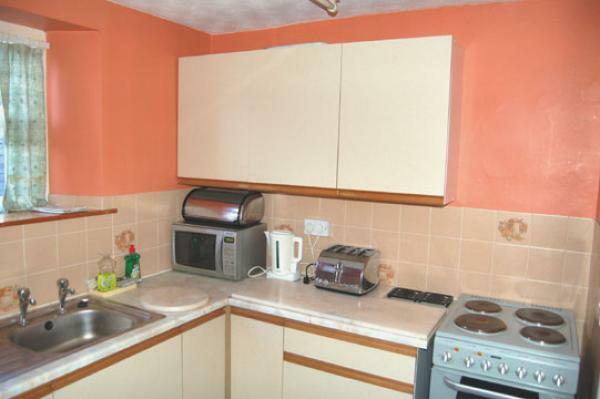 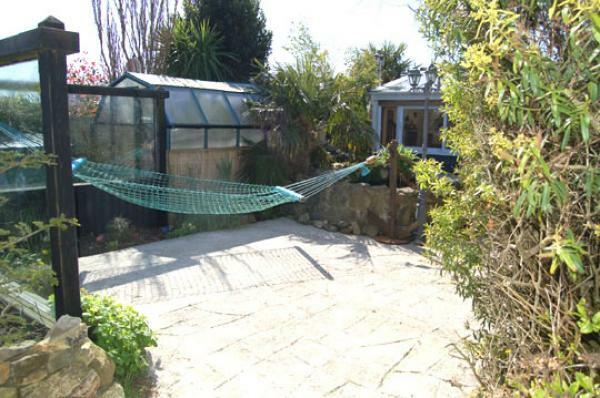 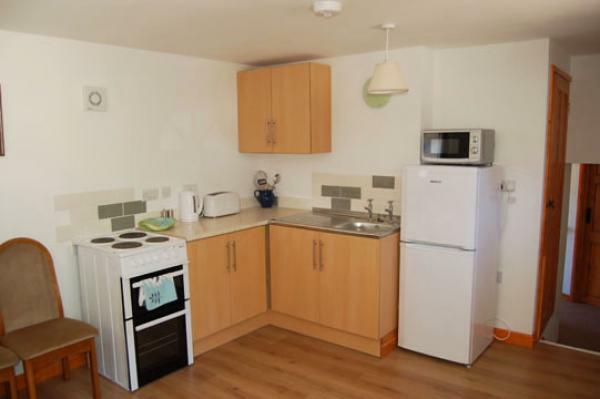 A lot of the properties are within reach of the Eden Project. 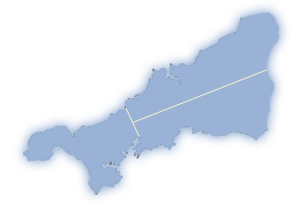 We have striven to make our site easy to use, even enjoyable, and we look forward to hearing from you once you have made your choice. 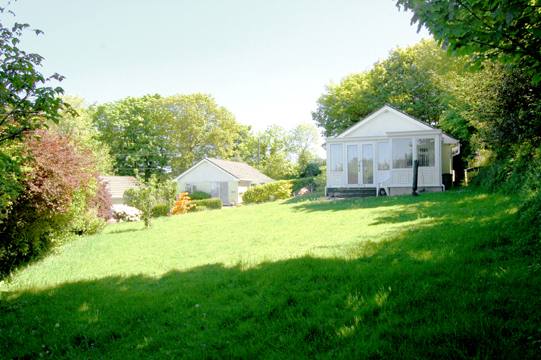 Prices per week: 2019: To April 13 £294, April 13 to 27 £320, April 27 to May 12 £294, May 12 to 25 £402, May 25 to June 1 £537, June 1 to 15 £441, June 15 to 29 £467, June 29 to July 20 £537, July 20 to Aug 24 £660, Aug 24 to 31 £608, Aug 31 to Sept 21 £426, Sept 21 to Oct 5 £325, Oct 5 to 19 £295, Oct 19 to 26 £340, Oct 26 onwards £276 (except Xmas & New Year £381). 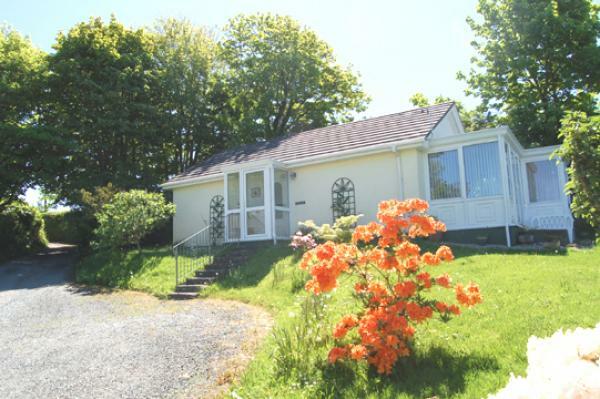 Prices per week: 2019: June 29 to July 20 £285, July 20 to Aug 31 £519, Aug 31 to Sept 14 £310, Sept 14 to Oct 20 £213, Oct 20 to 27 £275. 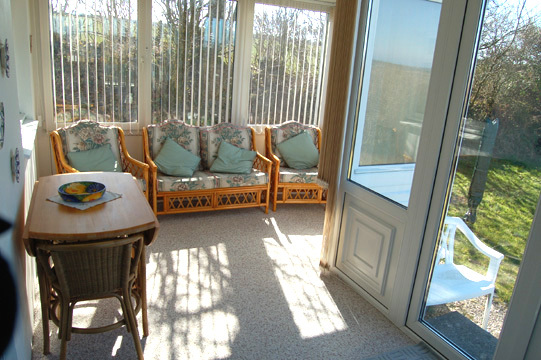 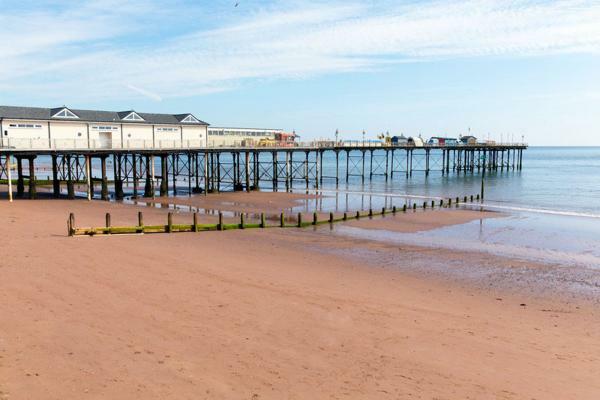 Prices per week: 2019: To April 13 £306, April 13 to 27 £331, April 27 to May 25 £270, May 25 to June 1 £520, June 1 to 22 £310, June 22 to July 13 £461, July 13 to Aug 24 £701, Aug 24 to 31 £640, Aug 31 to Sept 14 £379, Sept 14 to October 19 £307, Oct 19 to 26 £444, Oct 26 onwards £307 (except Xmas & New Year £302). 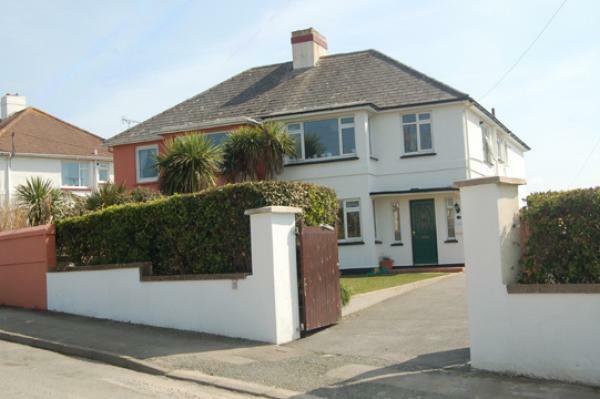 Prices per week: 2019: To April 13 £257, April 13 to 27 £306, April 27 to May 25 £257, May 25 to June 1 £445, June 1 to 22 £337, June 22 to July 6 £432, July 6 to 13 £479, July 13 to 20 £527, July 20 to Aug 24 £689, Aug 24 to 31 £347, Aug 31 to Oct 19 £260, Oct 19 to 26 £308, Oct 26 onwards £260 (except Xmas & New Year £289). 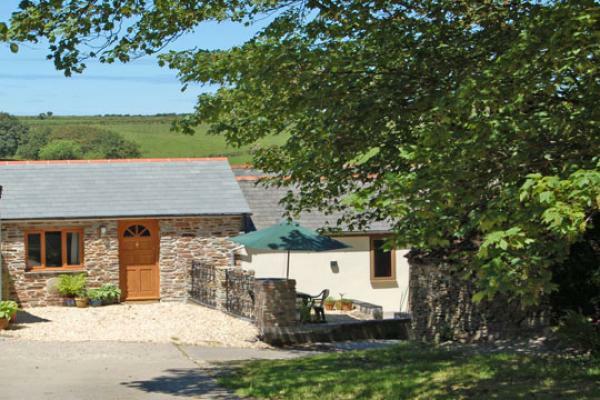 Prices per week: 2019: To May 25 £161, May 25 to June 22 £276, June 22 to Aug 17 £361, Aug 17 to 31 £271, Aug 31 onwards £167.